In this photo, you can see the high quality of workmanship and materials that goes in to the Amano MJR time clocks. They have been in production since 1977, and have been constantly updated to keep up with the changing times. 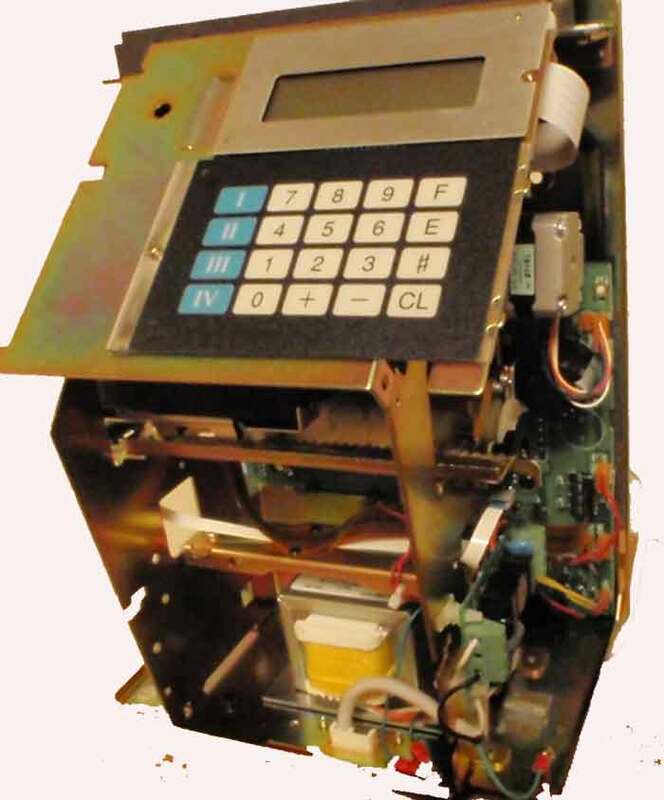 The quality of the self totaling Amano MJR 7000 and MJR8000 self totaling time clocks is unsurpassed. You will absolutely never regret making the decision to purchase one of these machines.